Mr. Bronstein, an attorney and Founding Partner of Mansfield & Bronstein, P.A., oversees the Firm’s real estate and corporate transactional departments. Mr. Bronstein graduated with a Bachelor’s degree from Tufts University in 1996; and, received his Juris Doctor degree from St. John’s University School of Law in Queens, New York in 2000, where he was an editor of the St. John’s Law Review. Mr. Bronstein is a member in good standing of the Bar of the State of New York. In 2013, Ronnie was selected as one of the Most Effective Lawyers in the category of Distressed Real Estate for Mansfield Bronstein’s victory on behalf of the Peninsula Condominium Association against U.S. Bank. Mr. Bronstein began his legal career in the real estate department at the offices of Greenberg Traurig, LLP an international law firm with approximately 1800 attorneys. At Greenberg Traurig, he participated in all phases of commercial real estate transactions, with a focus on representing lenders and real estate developers. At Farrel Fritz, P.C., Mr. Bronstein drafted and negotiated leases for both landlords and tenants, and represented banks in various financial transactions, including commercial loans. As a Senior Associate at Wolf Haldenstein Adler Freeman & Herz, LLP, Mr. Bronstein represented 250 condominium, Co-Op, and homeowner’s association boards in day-to-day legal matters, as well as condominium developers in the drafting of offering memorandum which were used for submission to the New York State Attorney General. Additionally, he represented major landlords and tenants in negotiations of office and retail space in, and around, New York. Upon relocating to Florida, Mr. Bronstein was recruited as Senior Legal Counsel by KSG Holdings, LLC, a real estate development consortium, where he was responsible for overseeing the management of business affairs, and all aspects of real estate work including negotiation of joint venture agreements, purchase and sale agreements, lending documents and leases. Significant projects include: $100,000,000 joint venture agreement and financing agreement for The Jockey Club and Lear School, a 30 acre development property and deep water marina in North Miami, Florida; an $11,500,000 refinancing of 250 low-income rental apartment complex; and, the negotiation for open largest lighting showroom in South Florida, a 30,000 square foot property. In mid-2009, Mr. Bronstein became a Partner at the law firm of Kopelowitz Ostrow, where he was the Department Head of the real estate and transactional corporate group. In this position, Mr. Bronstein represented owners of major commercial and residential real estate in negotiating purchase and sale agreements, leases, bank workouts and all other real estate-related agreements. Mr. Bronstein counseled corporate clients on issues including appropriate corporate structure and formation, development, governance and day-to-day operations, including drafting operating agreements, shareholder agreements, non-competition agreements, employment agreements and other corporate documents. Significant projects include: $7,000,000 discounted payoff of commercial loan with Bank of America; and, a $250,000,000 grocery supply agreement with local supermarket chain. 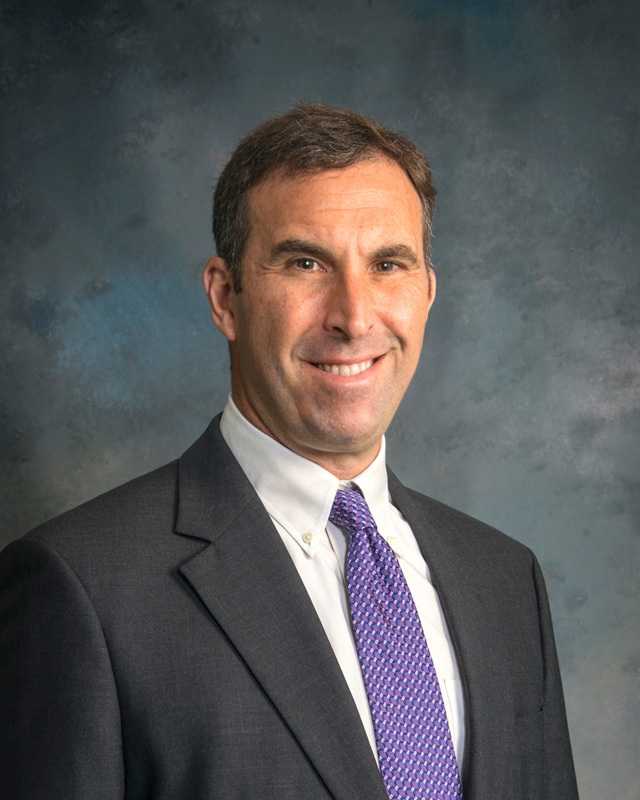 Since the founding of Mansfield, Bronstein & Stone, LLP, Mr. Bronstein has headed up the firm’s transactional department, focusing on real estate, corporate and condominium/HOA representation. Mr. Bronstein has represented real estate developers in the purchase, sale, leasing and financing of commercial and residential properties throughout Florida. Mr. Bronstein has also represented many condominium and homeowner’s associations in their day-to-day operations. Mr. Bronstein’s residential real estate practice focuses on high end purchases and sales in all parts of Florida. Significantly, Mr. Bronstein represented the purchaser of an $80,000,000 single family home in Palm Beach County and the $15,000,000 purchase of a condominium unit in Palm Beach County, which was the highest price per square foot paid for a condominium unit in Palm Beach County in 2017. Throughout his legal career, Mr. Bronstein has represented corporations during their negotiations with industry leaders including Home Depot, Lowes, Wal-Mart and Target, assisting the same in the negotiation and closing of major international and trade agreements with China and Israel. In addition, he has advised CEOs on corporate governance matters and areas of corporate law. Mr. Bronstein has represented major real estate developers in the acquisition, sale, and financing of more than $1,000,000,000 ($1bn) of commercial and residential properties, including the development and sale of over $750,000,000 of condominiums.